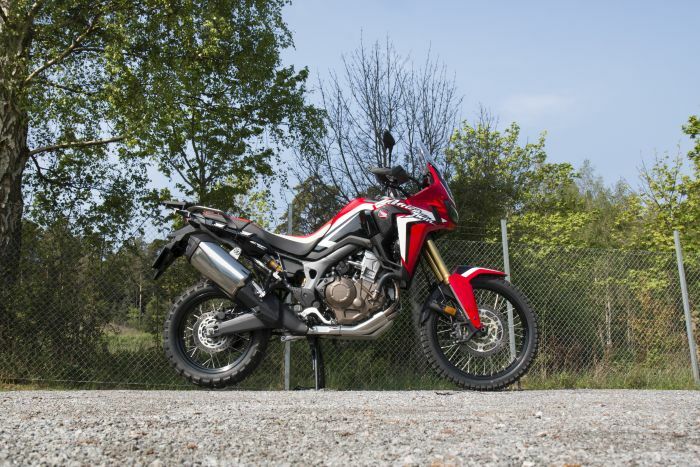 Having hit dealers at the start of the year, the new Honda CRF1000L Africa Twin has earned rave reviews across the motorcycling world for its multi-terrain ability. 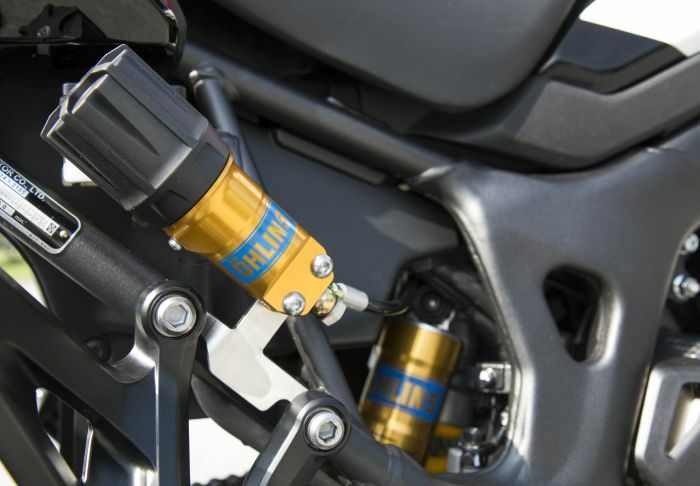 Well, now Öhlins has gone one step further with its new STX 46 piggyack shock absorber. 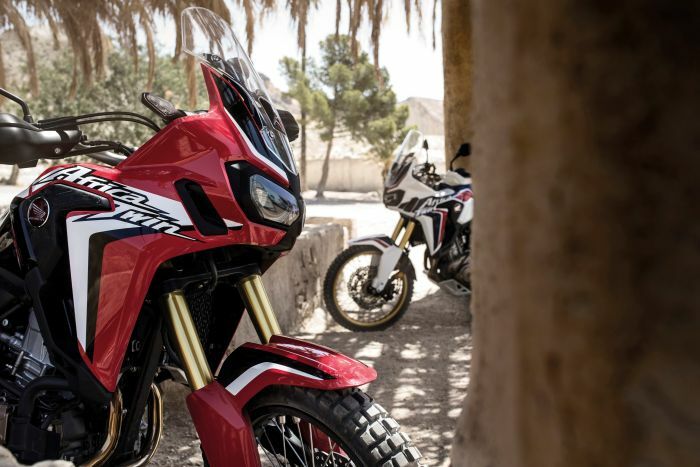 The company’s suspension engineers have developed the shock absorber with a remote spring preload adjuster with the aim of maximizing the Africa Twin’s performance. 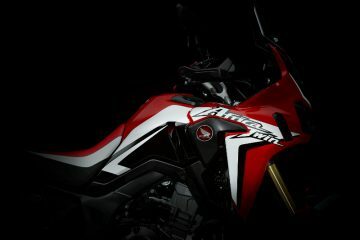 It comes with both compression and rebound damping adjustment in an effort to give the owner the ability to fine tune their riding experience. 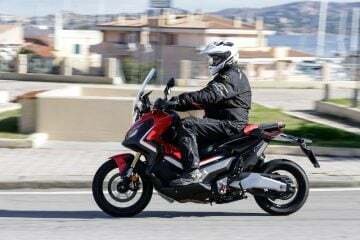 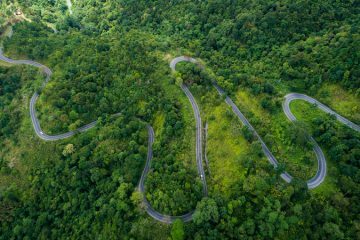 The new shock absorber gives you the ability to have a lower set-up for gravel roads to improve stability or a higher ride for those that want it when riding on tarmac roads, both of which are said to be easily changed with the remote preload adjuster. 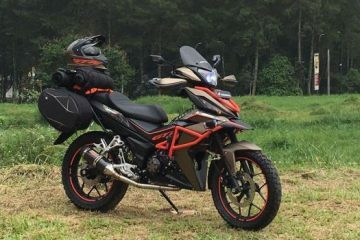 The latter can also come in handy when adding a pillion or luggage to the bike. 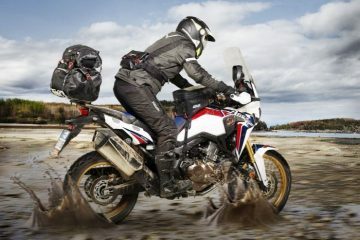 Öhlins also claim that the shock helps the Africa Twin swallow everything from road vibrations and small bumps to bigger jumps for those riding off-road, and that during acceleration and cornering you’ll feel an improvement in traction and stability. 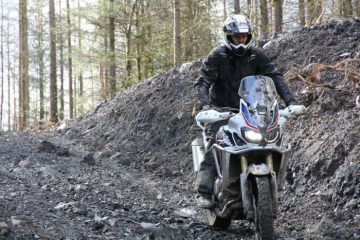 The STX 46 shock absorber is available for £875 and you can find your nearest dealer by heading to www.ohlins.eu/en.